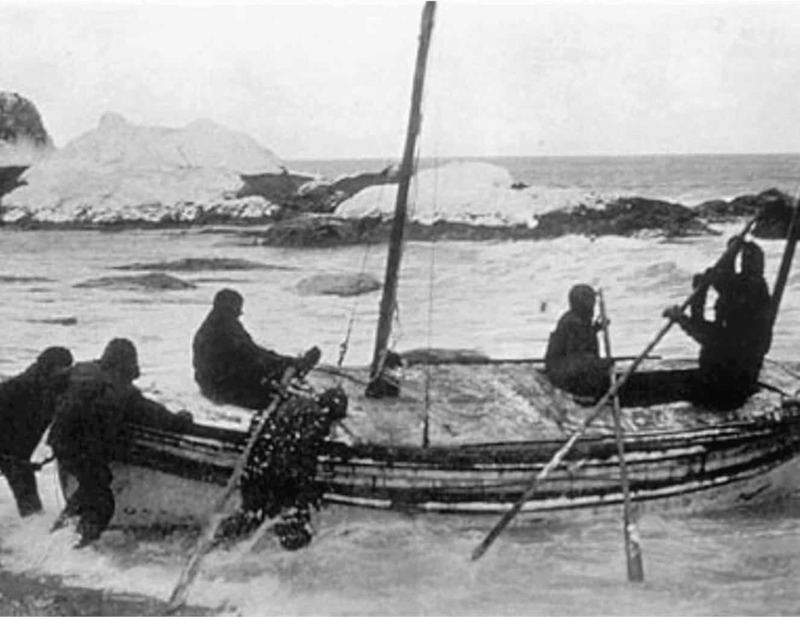 99 years ago today Ernest Shackleton was half way between Elephant Island (Antarctica) and South Georgia in a leaky lifeboat. His voyage to Sth Georgia and first crossing of that island is one of the greatest adventure stories of all time. He lies buried in the cemetery there having returned there (to die) in 1922. There is an excellent 2002 telemovie: http://www.imdb.com/title/tt0272839/ and a 3 Part Discovery Channel Series: ‘Death or Glory’ re-enactment made in 2013 also worth a watch.